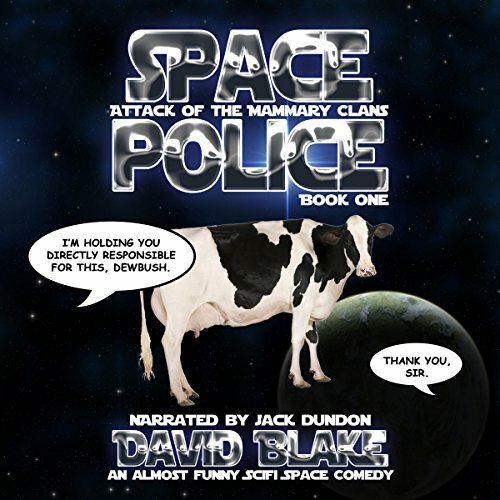 Showing results by author "David Blake"
The workplace is going through a large-scale transition with digitization, automation, and acceleration. Critical skills and expertise are imperative for companies and their employees to succeed in the future, and the most forward-thinking companies are being proactive in adapting to the shift in the workforce. 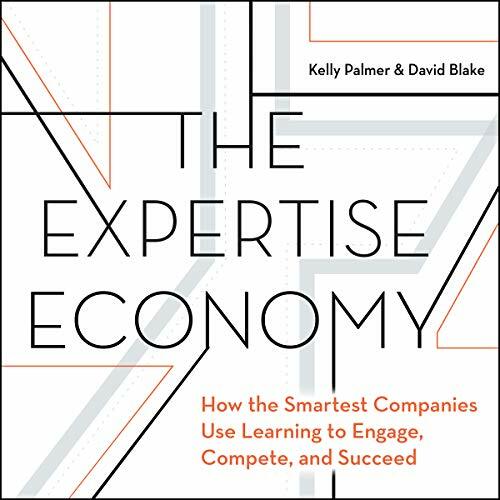 Kelly Palmer, Silicon Valley thought leader from LinkedIn, Degreed, and Yahoo, and David Blake, cofounder of ed-tech pioneer Degreed, share their experiences and describe how some of the smartest companies in the world are making learning and expertise a major competitive advantage. 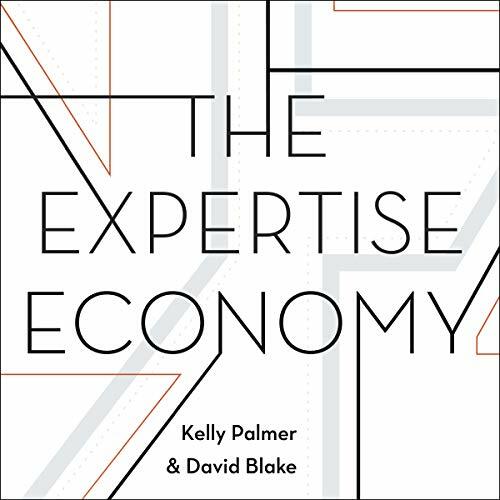 Drawing on the science of how we learn, The Expertise Economy shows companies big and small how to transform their employees into experts and ultimately their biggest competitive advantage. Kelly Palmer, Silicon Valley thought leader from LinkedIn, Degreed, and Yahoo, and David Blake, cofounder of Ed-tech pioneer Degreed, share their experiences and describe how some of the smartest companies in the world are making learning and expertise a major competitive advantage. Be a learn it all, not a know it all! In this audiobook, we give you 20 different alternatives that may be your way to get started with this whole new form of investing - options that will not break the bank for you to get started. 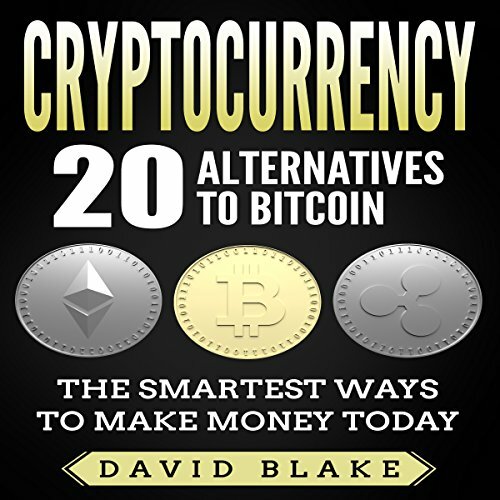 All of the coins listed in this audiobook are not only low in cost but show a strong potential for incredible profits in the future. In addition, we have also included some basic guidelines every new cryptocurrency investor should follow when evaluating these coins. Be one of the thousand investors that are making money from Bitcoin! 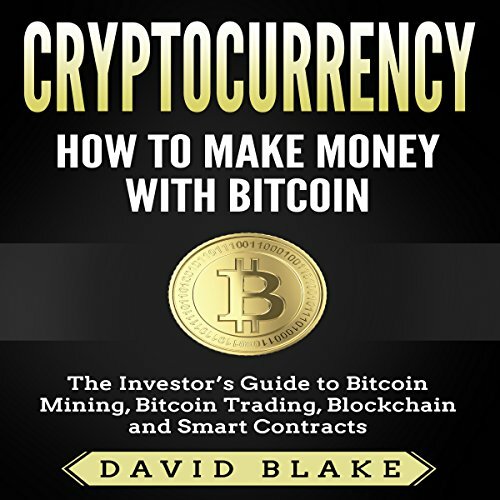 Cryptocurrency: How to Make Money with Bitcoin is your one-stop guide to everything that you need to know about the number one cryptocurrency in the world, Bitcoin. 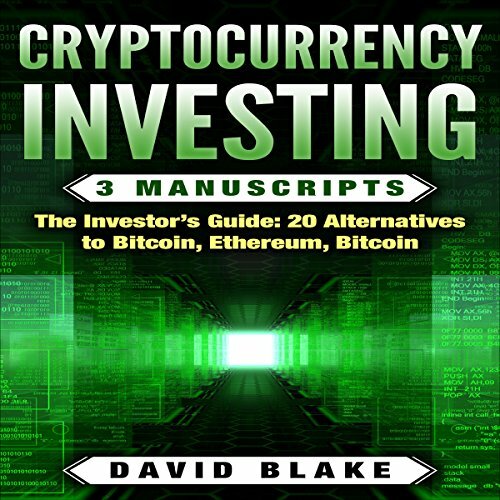 This handy manual will teach you the ins and outs of Bitcoin as well as how you can turn it into a goldmine. Bitcoin has been growing in popularity. It’s new, advanced, and a breakthrough that is already set to change the future. 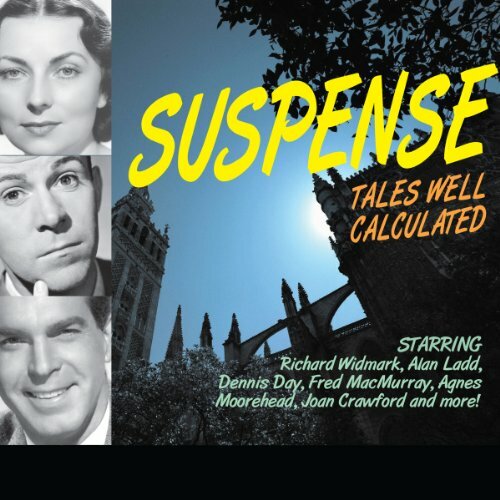 In this entertaining anthology of seven new ghost stories, written especially for Naxos AudioBooks, we meet all kinds of phantoms in different situations: a kind-hearted but accident-prone spectre unwittingly upsetting a family home, as well as ghosts in ancient Egypt, on board a pirate ship, and in a Newcastle swimming pool. 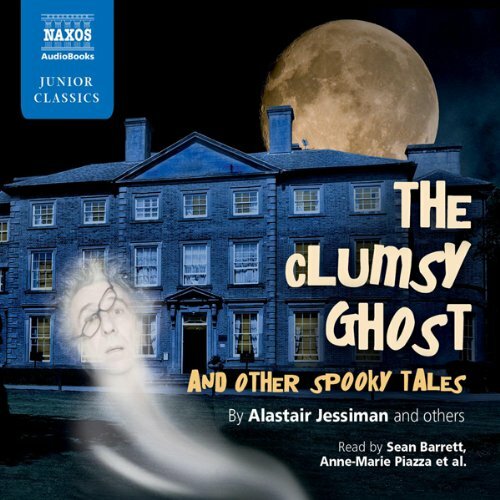 Engaging and slightly sinister, The Clumsy Ghost and Other Spooky Tales is a delightful shiver for all the family. 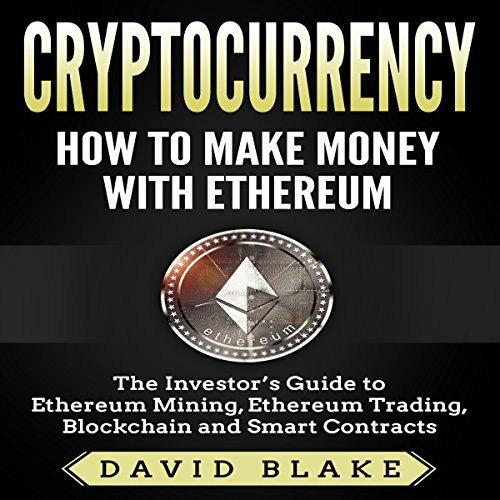 Be one of the thousand investors that are making money from Ethereum! Have you ever wanted to invest in cryptocurrencies but could not find one that would provide you with the advances that you were looking for? Look no further, because Ethereum is the blockchain application that you will want to invest with. Ethereum developers are working hard every day to make Ethereum the platform that surpasses Bitcoin in every aspect.